The term ‘adtech’ refers to Advertisement Technology, which involves all means of digital advertising methods including digital banners, search ads, etc. It also involves the back-end systems such as analytics, ad servers, marketing platforms, etc which helps target your advertisements to the right audience. An organization or individual is someone who pays for their service or product to be advertised to their target customers. An advertiser can be an individual or an organization that gets paid for promoting advertiser’s content on a website. An ad agency, also known as advertising agency or creative agency, is a company that specializes in planning, creating and managing advertisements and often deals with other methods of marketing and promotion. An ad exchange is a digital platform that lets publishers and advertisers buy and sell advertising inventory often through bidding system. VAST (Video Ad Serving Template) is an XML structure created by the IAB (Interactive Advertising Bureau) that lets in-stream ads to be shown on online video sharing and streaming services. 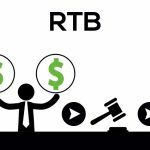 Real-time bidding is a way of buying and selling advertising spaces on per-impression basis, through real-time auctions, same as in stock markets. A supply-side platform, also known as sell-side platform, is a technical platform which allows publishers and other ad inventory owners to auction off their inventories to advertisers. 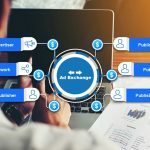 Demand-side platforms help buyers to buy and manage multiple advertising spaces and advertising exchange accounts through a single interface. White labeling is when you sell a product or service made by someone else under your own brand name. A campaign refers to an organized chain of related ads with a unified theme or idea. They share similar types of ads and themes marketed in different channels of media at predefined schedules. 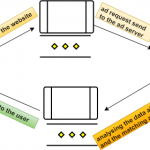 Targeting is an advertising method where custom-made ads are delivered to a specific set of people based on behavioral pattern, demographics, and other such user data. These are meant to bring in more impressions and click-through rate. Retargeting is when an advertisement is targeted to towards a user who has previously visited your website or to someone in your database (a potential client) using cookies stored in their respective internet browser. DMPs are a data warehouse that helps advertisers and publishers to collect and organize user data from multiple sources including online and offline media. 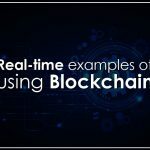 Big Data refers to data sets that are complex and highly voluminous that conventional data processing tools are insufficient to handle or process them. Programmatic ad buying is when you use online tools to buy advertising spaces where the tools decide which ad spaces to buy and how much to pay for them. This eliminates the traditional methods such as request for proposals, human negotiations, etc. A third-party agency is an organization that is not directly involved with anyone but handles the outsourced works of a company. QPS stands for queries per second and is the amount of traffic a database or server receives in a second. Impressions are the total number of times an advertisement is displayed, not accounting the click through rate. Click-through rate is the number of people click on your advertisement to that of the number of times it’s been shown. Conversion rate is the number of users that perform a certain action (i.e. typically purchasing a product or signing up) after clicking through an ad to that of total number of click-through. Rich media ads is a term that refers to ads with interactive content such as a GIF, video, or audio that promotes more user engagement. Internet Protocol Television (IPTV) is a digital television service where internet is used to deliver movies and TV content via live and on-demand. Inline ads, also known as rectangles or banners, are ad blocks that appears usually in-between web content. Generally found on top or bottom of a blog page while searching through the contents of a web page or mobile application. Overlay ads or overlay video ads are seen mostly on video contents (YouTube, Vimeo, etc) in the form of 480 x 70 banners on the bottom of the video. A companion ad is usually seen displayed next to a video content and will be similar to the current overlay ad shown in the video player. Monetization refers to converting any non-income generating sources into sources of revenue. For instance, you need to monetize your YouTube account in order to earn money for the ads displayed along with your video content. 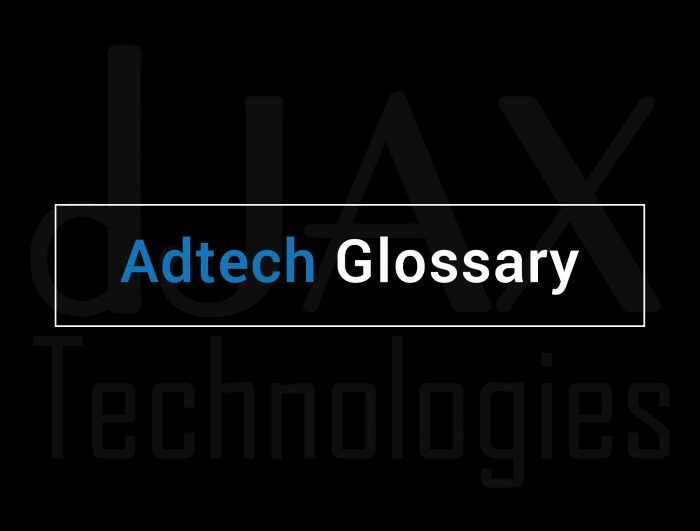 VPAID (Video Player Ad Interface Definition) is a block of code that acts as a communication interleave between ad content and video players. VMAP (Video Multiple Ad Playlist) is a unit of ad elements that are displayed at regular time intervals when you’re watching a long online video content. 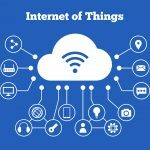 API (Application Programming Interface) is an interface that allows software to communicate with one another, whereas SDK (Software Developer’s Kit) is where a software developer builds app for a specific platform. A house ad is when a company or organization shows its ads in their own website or advertisement inventory, and is usually performed when there are inventories left unsold. A Passback tag, also called as default tag, refers to any network or leftover tags that are used to fill the inventory. When a publisher’s inventory remains unsold or they don’t have any content to run, the impressions are sent back to the default advertiser’s tag to function.